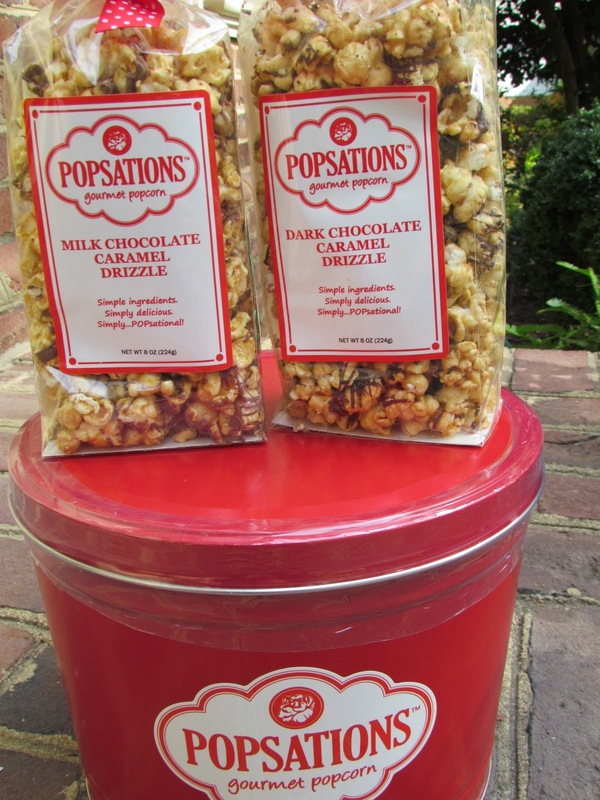 We have mentioned before that we are flavored popcorn snobs as we are from Chicago and love love the smell on Michigan Ave. Well, not feeling home sick after receiving this package from POPSATIONS GOURMET POPCORN. 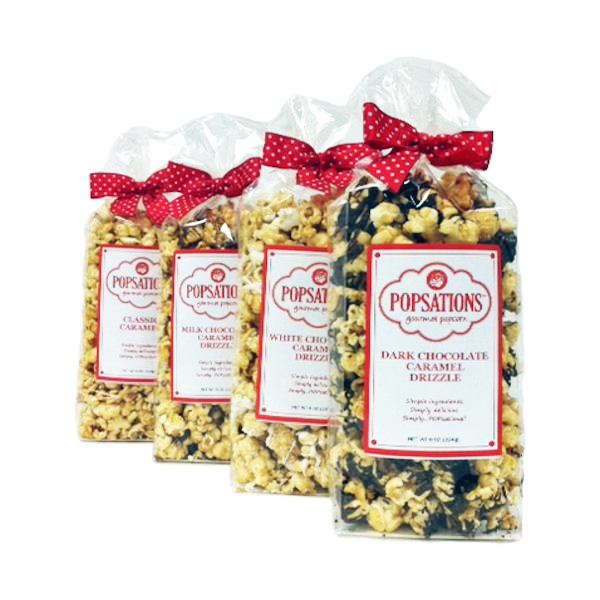 Directly from their site: Gourmet popcorn is our passion. Popsations gourmet popcorn is made with only the finest ingredients…simple ingredients…simply delicious…simply POPsational! Made in small batches with artisan recipes and mixed by hand to get just the right flavor and taste. We want you to taste the fun…and then share the fun! Our carefully selected blend of popcorn is popped with an electric hot air popper that keeps oils and fats out of the popping process. This allows us to make incredibly delicious flavored popcorn. Warning…Popsations gourmet popcorn may be addictive. These make amazing gifts for anyone on your gift list. 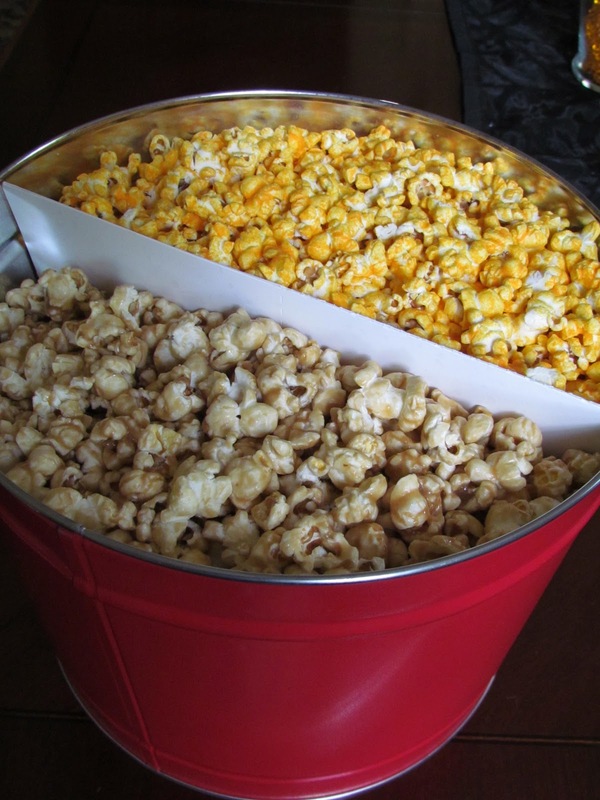 You can purchase this homemade popcorn in sizes and price ranges to meet your needs. I especially love the ribbon bags for teachers, neighbors or hostess gifts. chocolate sampler has 2 dark chocolate, 2 milk chocolate and 2 white chocolate! They can divide the popcorn tins too!! They come in 4 different sizes and many decorative tins that can be filled with 7 flavorful choices. 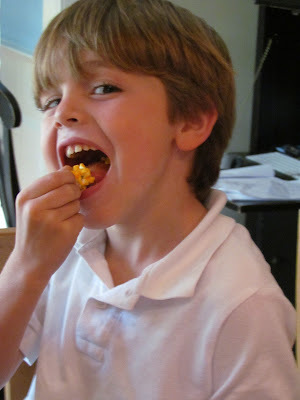 We tried the caramel and cheddar. Simply to die for! The cheddar did not last long, but think we are a cheddar family! The caramel did not last much longer. It was so fresh just like we went to the store that day! If you are willing to share, grab an extra bag and try Caramel Brownie Sundaes at your next holiday party. 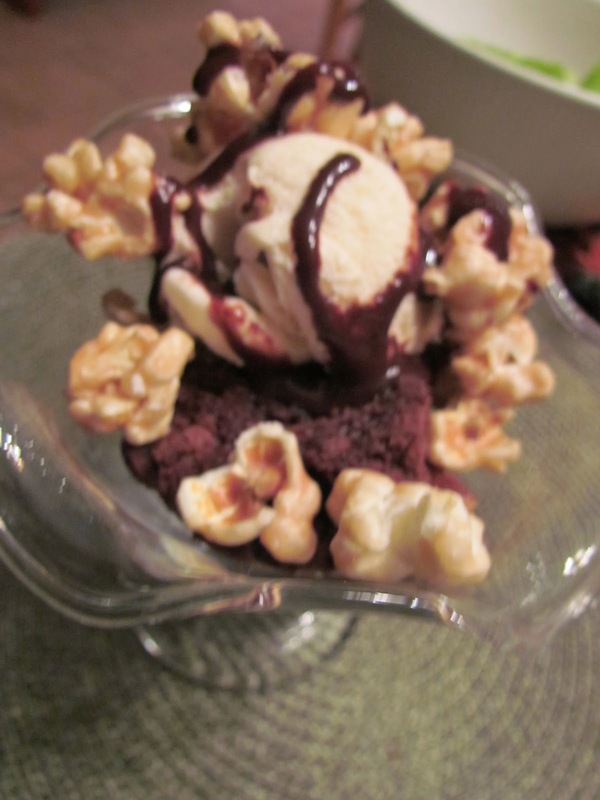 For the sundae , add a brownie, vanilla ice cream to bowl then sprinkle dark chocolate caramel drizzle popcorn on top. I added extra chocolate sauce too. Surprisingly tasty! That is the face of a happy camper! Follow Popsations on Facebook for deals this holiday season. You may want to keep them all for yourself, once you have tasted them!! 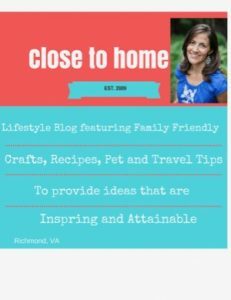 Click me for more gift ideas. We received this product to review but not given any further compensation. All the opinions are 100% our own. that sundae is such a good idea. i can’t wait to try it! Wow that is a very nice idea having pop corn with ice cream. I need to try this today and hope that will be very delicious desert for me and my family.